When it comes to marketing your business, there is nothing more powerful than a compelling website. In a world where first impressions are everything, your website is often the first way a potential client or customer connects with you and will be the first indication of whether they would like to continue to do business with you. 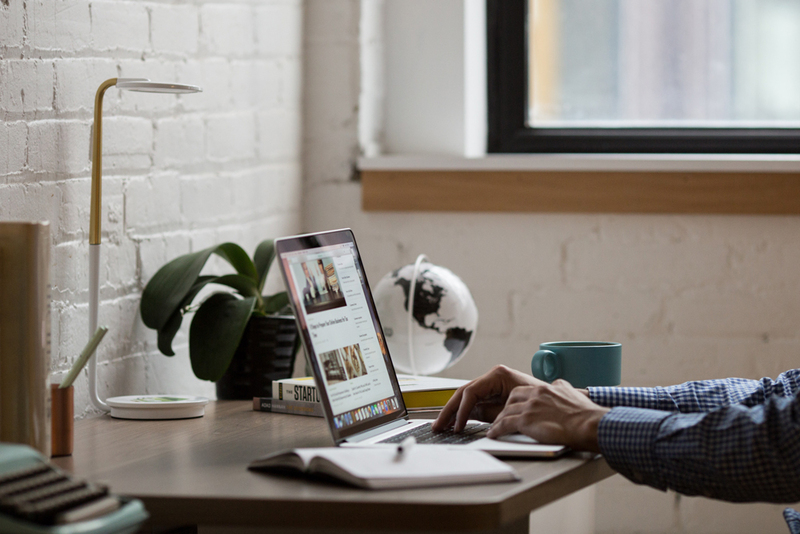 Whether you are building a new site from the ground up, or are looking to refresh the current site you have, make sure your website accomplishes these key things. Your website should your company the way you would to a stranger. Make sure it is selling you properly. Your website should incorporate all of the elements of your brand while telling the full story of you. What does your company stand for? What is your company’s personality? How would you like others to see your company? Answer all of these questions for yourself before you start work on your full site. If you don’t have a full understanding of your voice and brand, you’ll never be happy with the result. Think about how you want your audience to feel when they come to your site, and form your copy and branding around that. The branding and story of your business are only important if the right people see them. Your website needs to be fully optimized to carry out the goals you have in mind. This starts with knowing your target audience. Who is your customer? What are they searching for online? SEO will play a key role in the written copy on your site, as well as the data on the back end. You can improve your website’s SEO by doing a keyword search for your industry or area of expertise, post regular blog posts incorporating popular keywords, add tags to the content on your site, and using social media to link to your site. Other tips include using keywords on any photos, setting up Google +, and issuing press releases about your business. The more 3rd party websites that link to your site, the higher your site will rank in search. How your customer interacts with your site in order to make a purchase will determine how you set up the functionality of your website. Does your customer need to place an order through the site, fill out a contact form, or make a call to complete the transition? It is important to think about how business is done before you create the desired funnel. Most importantly, is that the easiest way for the conversion to happen? Think about the journey your customer takes when they would like to work with you. What can your website do to streamline this process and not lose the lead along the way? The functionality of your website is the most important factor in conversions; make sure you have the buyer’s best interest in mind when creating the site. Your website does more than just sell your business; it can give you invaluable data about your audience – if the proper tools are put in place. Before you launch any marketing campaigns to your site, make sure you have the proper tracking set up to ensure you are capturing all the data you can about your audience. By setting up Google’s Tag Manager, you can track information like audience demographics, user habits, the success of specific campaigns, then later target these people, or people like them, using social media or Google advertising. The data you track through your website analytics is truly priceless, make sure you not only are tracking the info, but you know how to read it and put it to use later on. There is virtually no limit to what a well-composed website can do for you and your business, but certain steps need to be in order to ensure it is running to it’s full potential. A website revamp or entirely new site can make all the difference for your company. 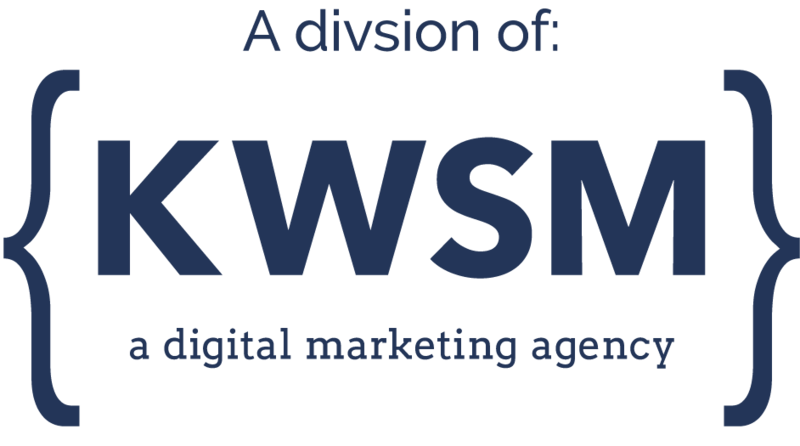 For more information about KWSM’s website services, you can visit our new site here.